There are numerous benefits to owning a Mercedes-Benz station wagon versus a sedan or SUV. If you are contemplating one of these versatile estate cars, maybe one or more of these reasons will push you over the edge. The first, and perhaps most obvious reason for choosing a Mercedes-Benz station wagon over a comparable sedan is the significant increase in cargo space that the wagon offers. 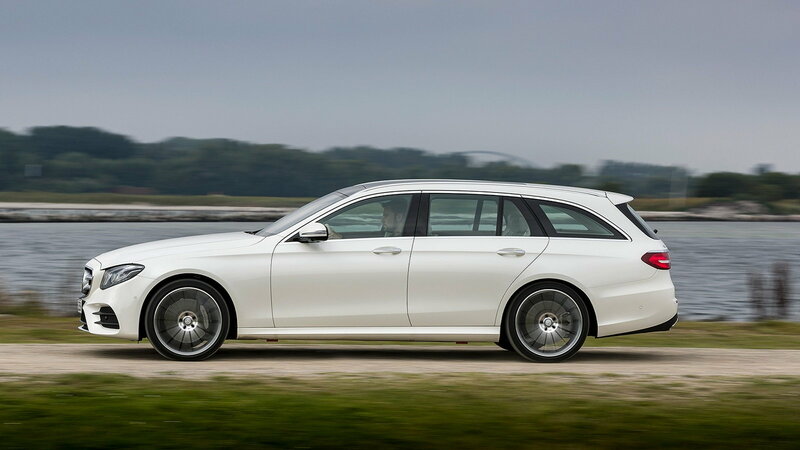 By ditching the trunk and lengthening the roofline, the Mercedes wagons gain precious space that is otherwise wasted with a traditional boot. 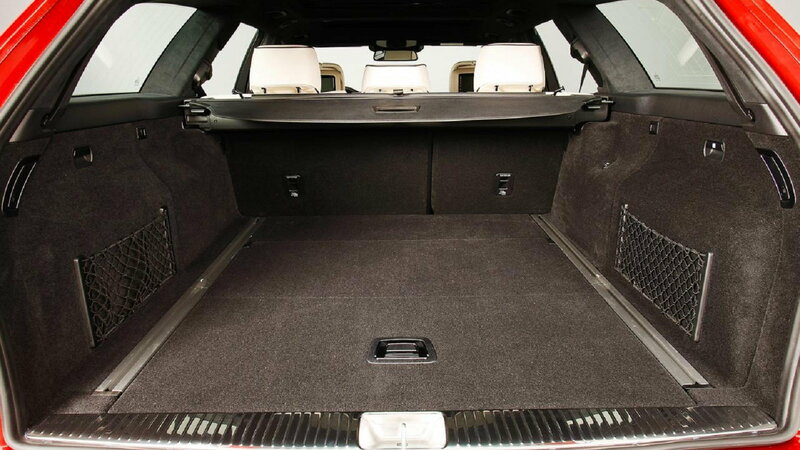 For example, the new E-Class wagons offer a class-leading 20 cubic-feet of space with the rear seats in place or a cavernous 57.5 cubic feet with the seats laying flat. This amount of cargo volume puts it in line with most crossover SUVs and is far superior to a sedan which typically has 10-15 ft³ of trunk space. >>Join the conversation about Reasons to Own a Station Wagon right here in the Mercedes-Benz World Forum! A great selling point of the Mercedes wagon is that it is a very versatile vehicle because it combines the fuel economy and handling of a sedan with the cargo capacity and all-weather capabilities of an SUV. By being lower to the ground, having a sleek shape, and weighing slightly less than a larger SUV, a station wagon is much better at sipping fuel than other types of vehicles that have similar passenger and cargo capacities. Similarly, having a lower center of gravity contributes to a better handling and a smoother ride. Being lower to the ground also allows owners a lower liftover height when loading and unloading heavy cargo. 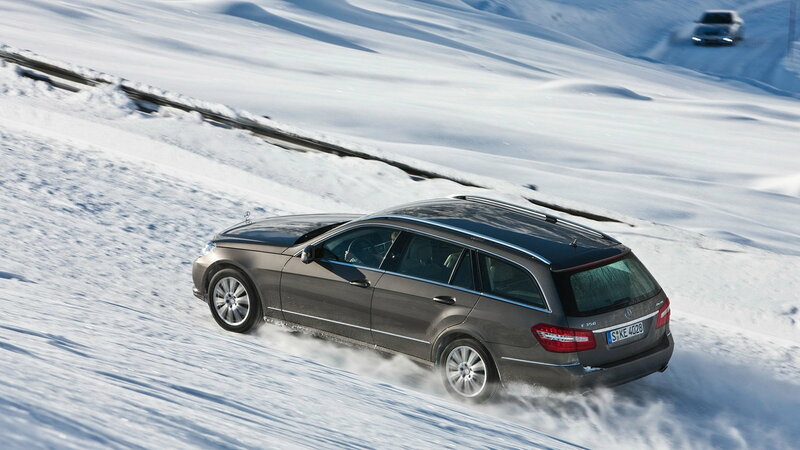 Mercedes realizes a wagon is a type of vehicle that can do it all, so they have been offering their wagons with all-wheel drive for a number of years showing they are well capable of facing any weather that is thrown at them. Since their inception, Mercedes has been uniform in equipping their station wagon models with all of the same great safety, mechanical, and technological innovations as found on the equivalent sedan models. That said, most are surprised to hear that the wagon's interior features additional room not found in the sedan platform. Beginning in 1996 with the S210 wagons, Mercedes made subtle interior changes to provide additional space for the occupants they were expected to haul. While it may not be immediately noticeable, the wagon typically offers increased head, leg, hip, and shoulder room, especially for the rear passenger seats. If you are shopping for a Mercedes, which is typically classified as a luxury vehicle, chances are that resale value is not one of the most important factors likely to influence your decision. That said, with wagons having a fairly unique style and fewer examples being sold than the conventional sedan, they typically have a better resale value. Sources claim a wagon is capable of bringing roughly 5-7% more than a sedan upon resale, with older classic models seeing a moderate improvement in recent years. In fact, the S123 chassis Mercedes wagons have been steadily increasing in value since 2010, meaning you could likely drive one for several years and sell it for more than you paid. Station wagons also referred to as estate cars, were quite fashionable in America during the 50's and 60's, but began to lose popularity in the 1970's due to the oil crisis and have never quite made a recovery because of the advent of the SUV. 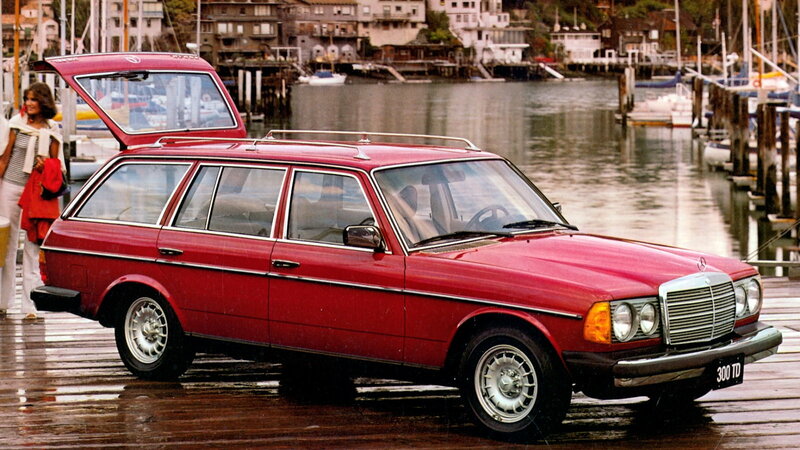 Nonetheless, Mercedes has been dedicated to the station wagon platform and it has endured and sold very well in Europe. With fewer example being sold in the states, they are quite rare and typically a sight to see. Mercedes has done an excellent job with the styling on the new S213 to achieve a classy, elegant look. The extended roofline slopes seamlessly into the rear hatch and offers a unique styling seen on few cars today. If the panache of the wagon suits your tastes, rest assured that not everyone drives one and you will see fewer of them on the road than the equivalent Mercedes sedan.